Welcome to our site. 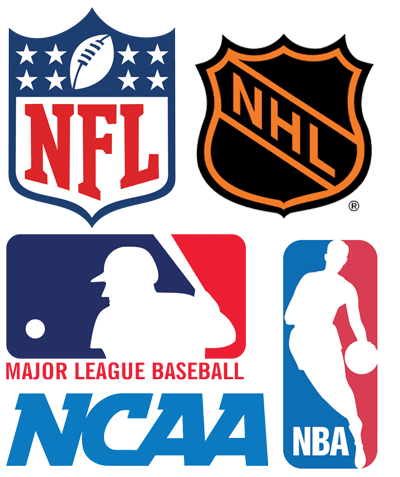 We provide FREE picks on NFL, NCAAF, NBA, NCAAB, MLB, and NHL. This service is provided 7 days a week 52 weeks a year. The site is updated numerous times throughout the day. To provide free of charge fully researched winning selections on a daily basis.